Southeast Asia is a truly mobile-first market. 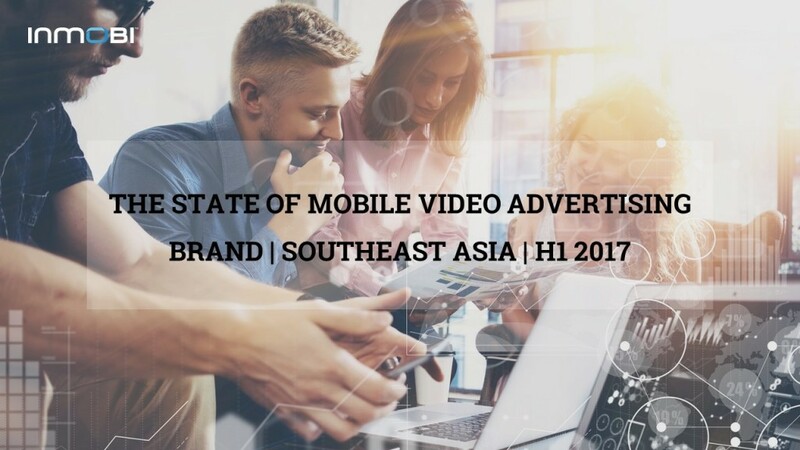 The gap between TV and smartphones is far narrower in SEA compared to the US or U.K. Consequently, when it comes to video, Southeast Asian instinctively prefer mobile screens compared desktop. As a result, in 2016 advertising spends on mobile accounted for over half of all digital ad spends. As video consumption on mobile rises exponentially, marketers will continue to increase their spends on video to match the growing demand for all things video.